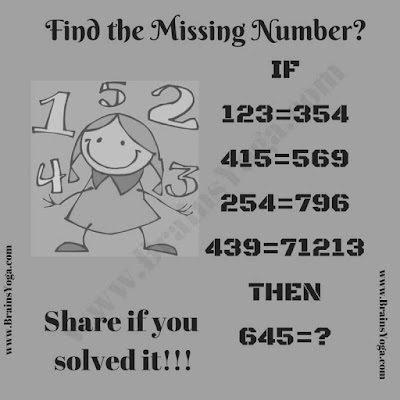 Here is logical Maths Question to test your logical reasoning and Mathematical skills. In this Puzzle Question, some logical equations are given. 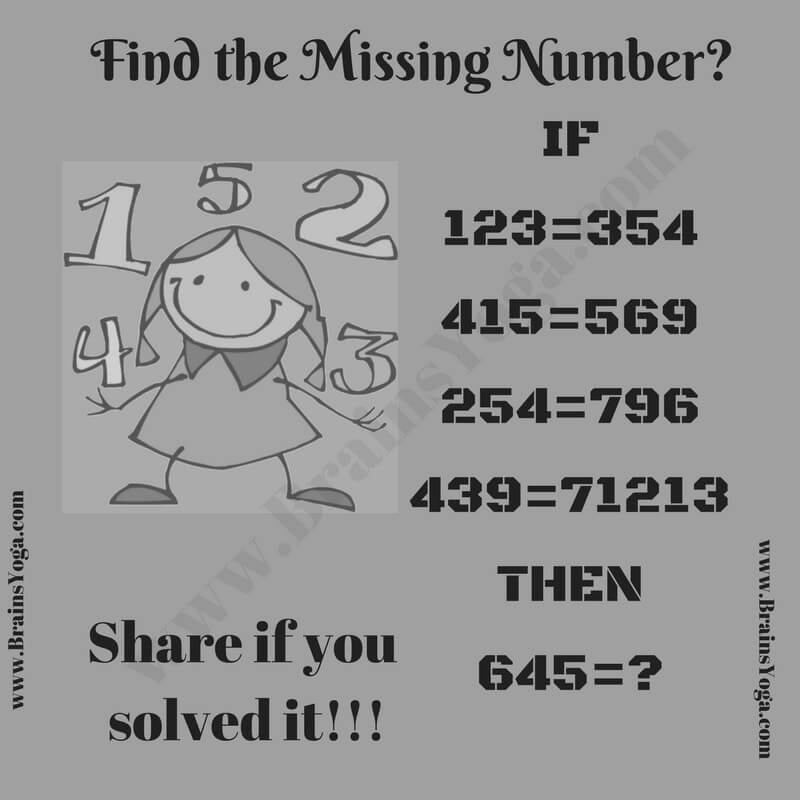 Can you find the logic behind these equations and find the missing number?